A complex Double Milk Stout brewed with cocoa nibs and lactose. 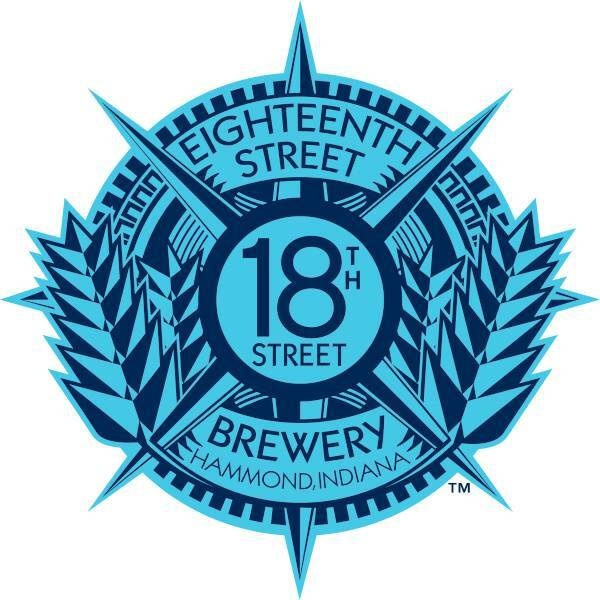 18th Street Hunter This Double Milk Stout is brewed with cocoa nibs and lactose, Hunter boasts a creamy texture and rich chocolate flavor. 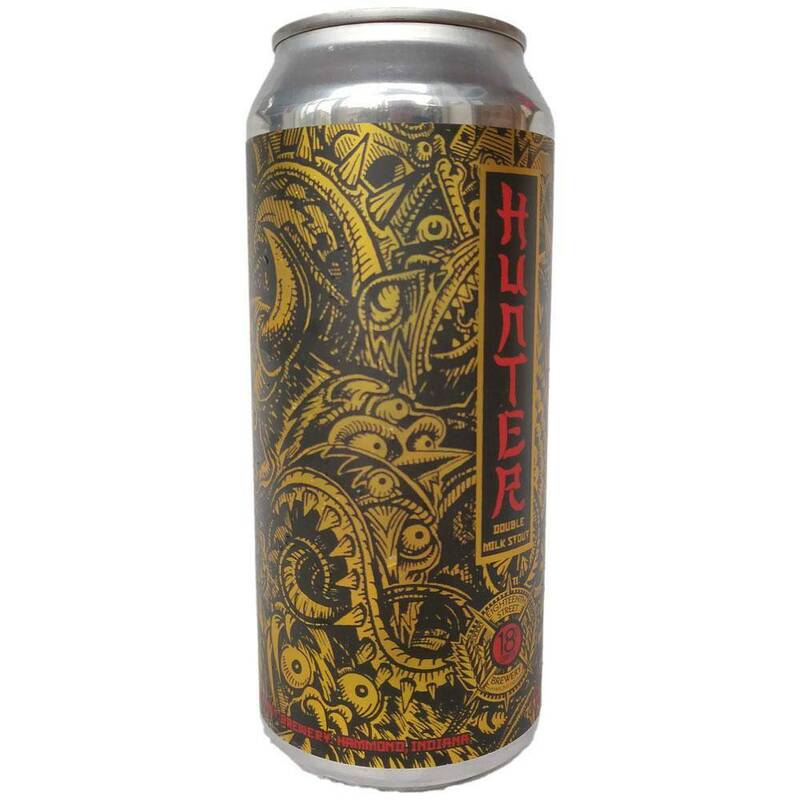 Vanilla, roast, and caramel sweetness are met with a bright hop bitterness. Complex enough to pair with dinner or dessert. Suave enough to skip the meal altogether.